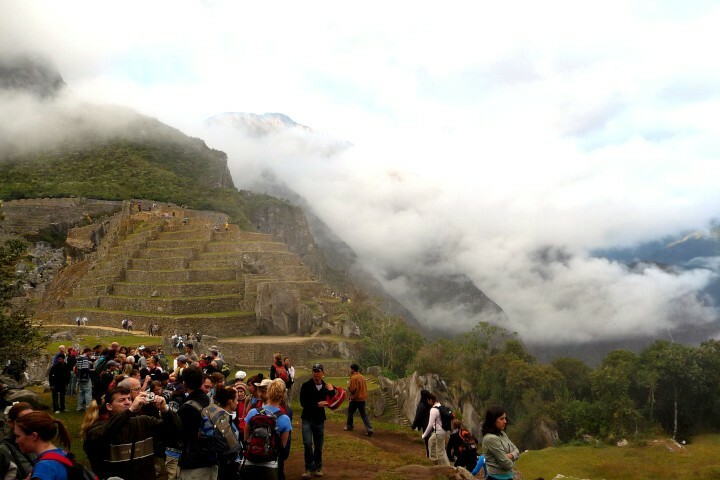 The question hanging over all tourists is Machu Picchu is going to be closed to the public? The answer is NO. 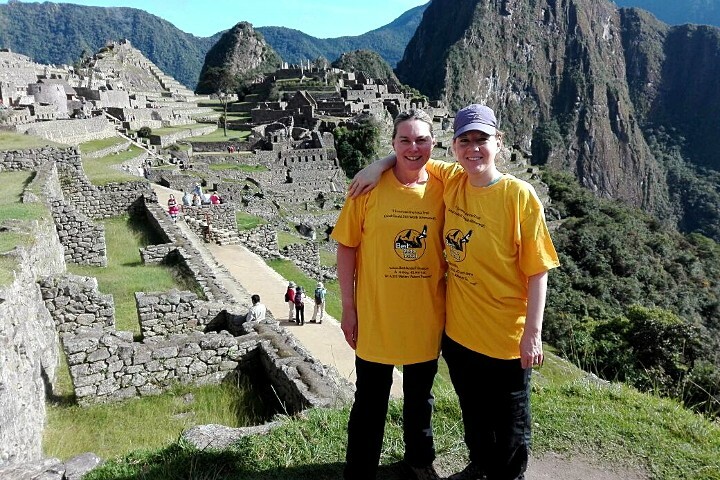 Only the Inca Trail is closed every year for the month of February for rainy season, conservation work etc, sometimes people turned this from a rumour to Machu Picchu is closing!!! Dont fear, Im sure it will there for many years to come! 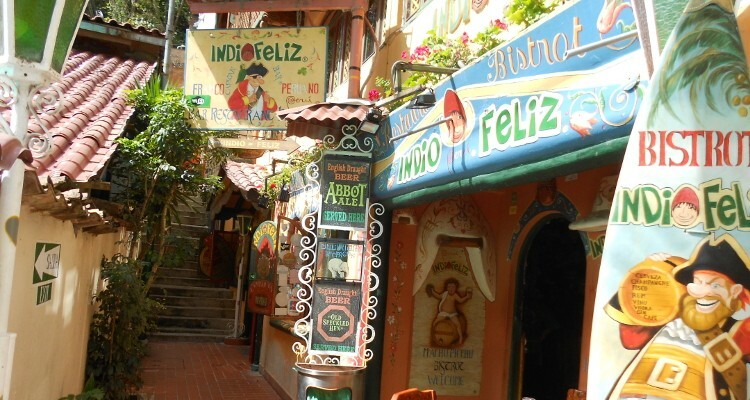 Information January 31,2019 The Dirección Desconccentrada de Cultura de Cusco (DDCC) and the Jefatura del Santuario Histórico de Machu Picchu - Sernanp announced the closure of the network of Inca Trails of Machu Picchu, from 1 to 28 February 2019, due to the maintenance work that is performed annually on the ancestral Inca Trail and its infrastructure of basic services. 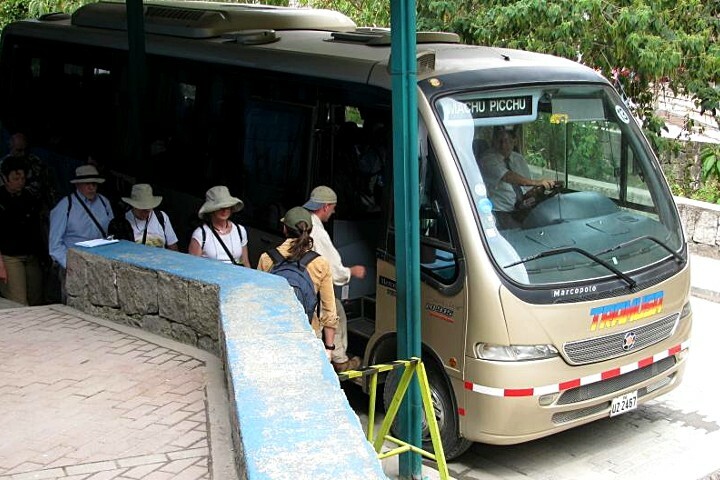 Therefore, both entities inform tour operators, travel agencies and tourist guides that, in application of the Sustainable Tourism Use Regulations of the Inca Trail route, all tourist activity in the area is suspended to facilitate rehabilitation work. The entrance of visitors to the Inca Trail route will be resumed as of March 1 of this year. 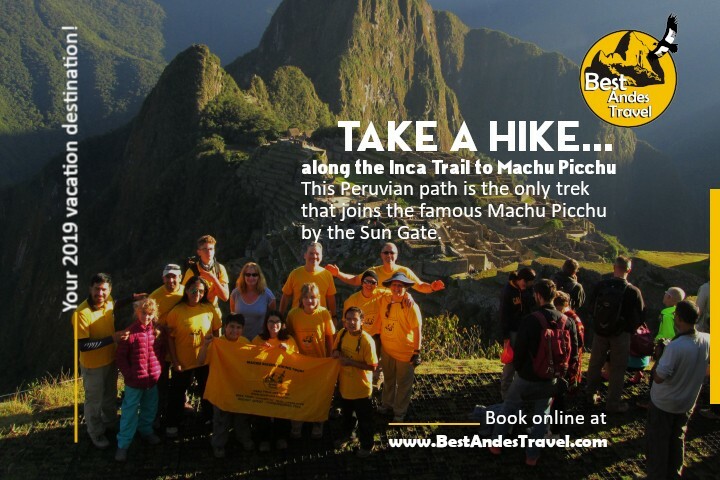 How to buy Machu Picchu tickets online through internet Is Machu Picchu on your bucket list for Peru? 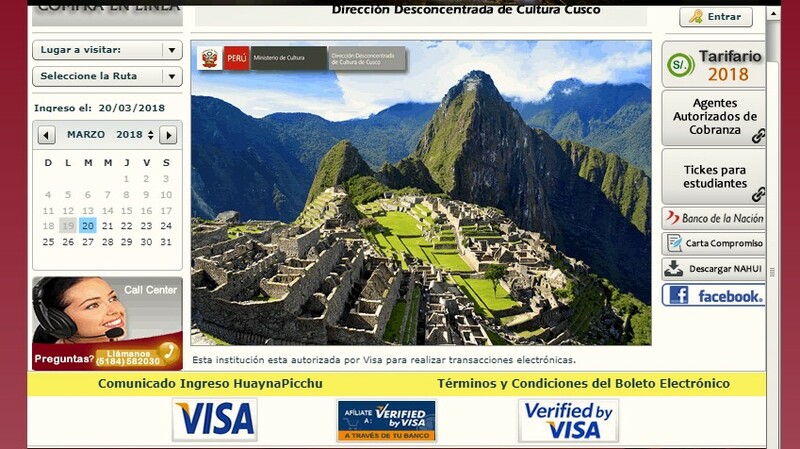 Do you want to know how to buy Machu Picchu tickets online & where to get them? 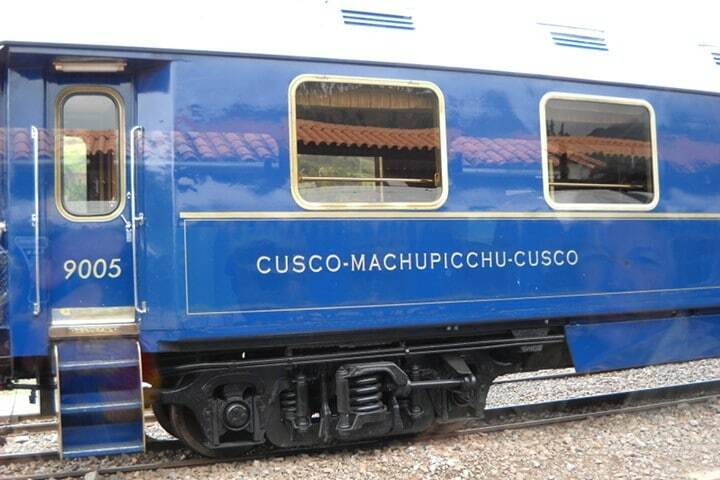 Check this guide on all the different ways to buy your Machu Picchu entrance tickets as an independent traveller! 1.